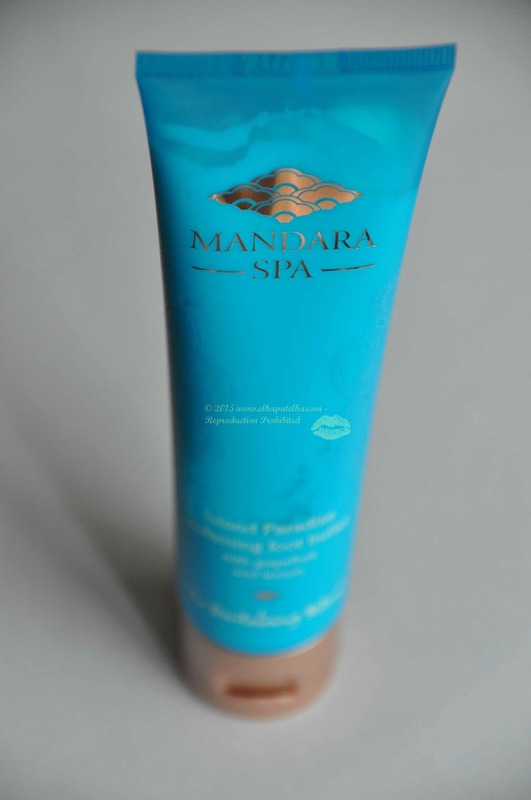 Opinion about the product: Scent of this product is like the massage oil of wild flowers which I smelled while my Thai massage in the past. Heavenly. 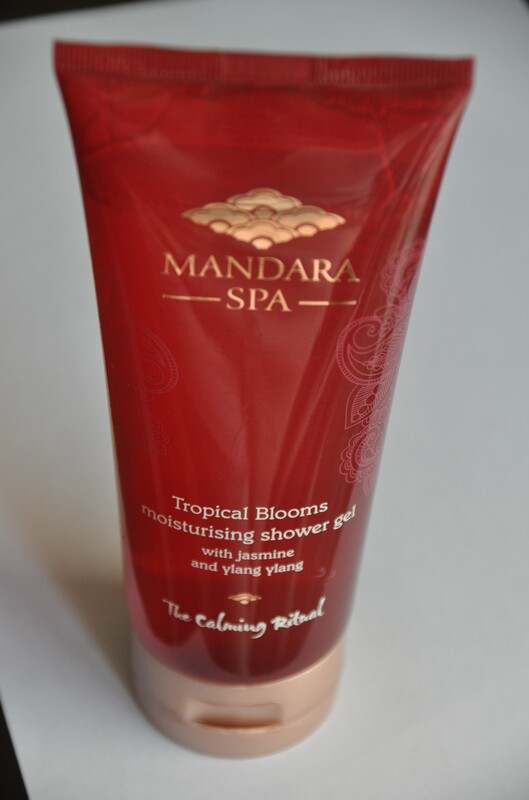 Producer promises: “Mandara Spa Tropical Blooms Moisturising Shower Gel contains soothing aloe vera and frangipani flower milk combined with a gentle shea butter to nourish the skin and leave it lightly fragranced”.